The 304 stainless steel pipe is a versatile stainless steel, which is widely used to produce equipment and parts that require good comprehensive properties (good corrosion resistance and formability). Welded 304 stainless steel pipe and seamless 304 stainless steel pipe. The welded pipe is can be divided into decorative pipe, industrial tube and sanitary welded pipe. 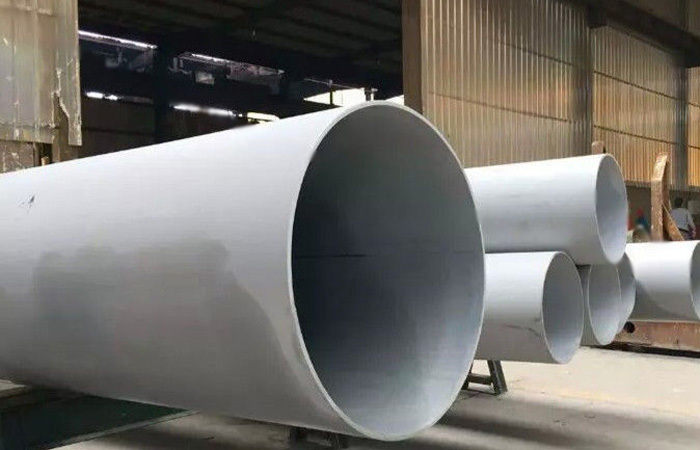 The decorative welded pipe is usually with thin thickness and beautiful surface, the industrial welded pipe is usually with mill surface, the sanitary welded pipe is polished both internal and external. 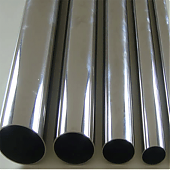 The seamless stainless steel pipe is usually used in industry such as used to making heat exchanger. According to its’ diameter, the 304 stainless steel pipe can be divided into big diameter pipe and capillary tube. The capillary tube is widely used in Pharmaceutical industry such as to make syringe needle. 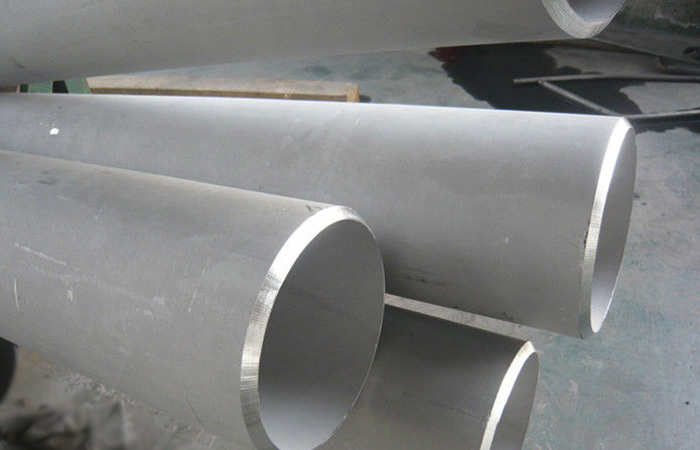 Jawaysteel corporation is the original and professional manufacturer in stainless steel pipe.